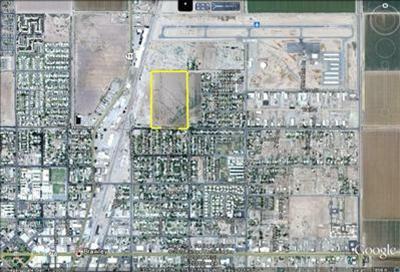 Are you interested in starting your business or home from scratch? 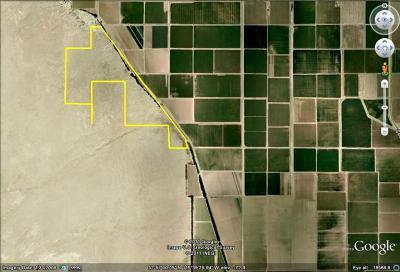 Purchasing a lot or a piece of land in Brawley is the perfect way to start your dream project. 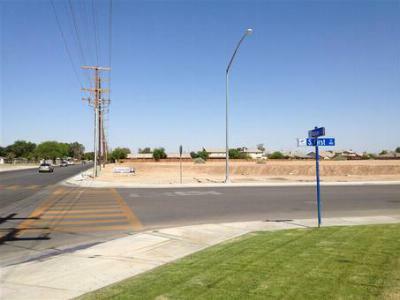 Take a look at our listings of lots and land located in the city of Brawley.